Sam Johnson joined Jamf in 2008, and now oversees the company’s technical support, account management and customer success functions worldwide. 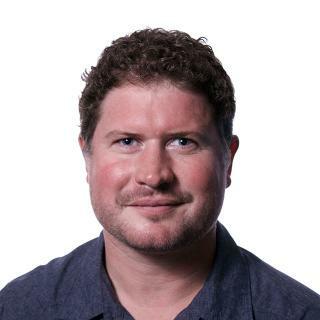 He has more than 15 years of experience working with Apple Management in commercial and education environments. Sam is an impassioned leader who maintains a steady focus on reinforcing the organization’s high value on customer centricity. He holds a degree in management information systems from the University of Wisconsin-Eau Claire.